Why rent when you can own? 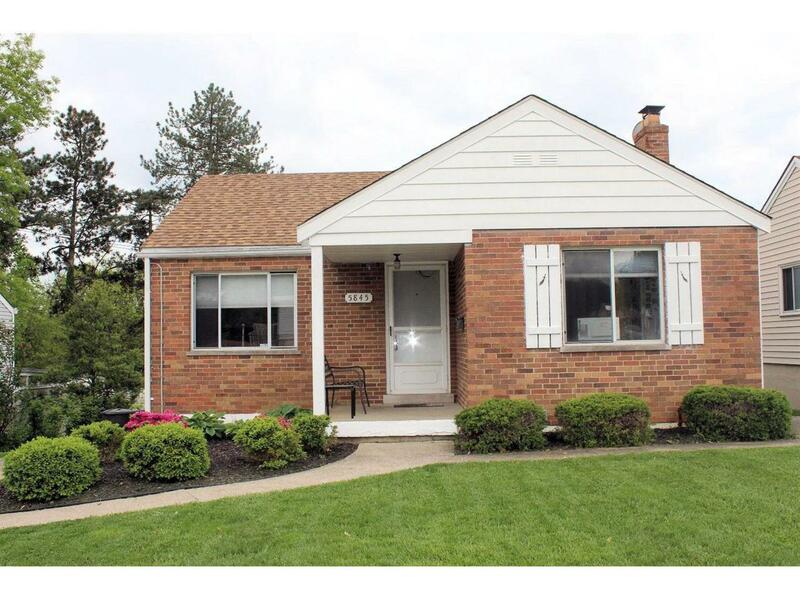 Cute 2-3 bedroom in Bridgetown and in Oak Hills School District. Finished lower level with rec room and possible 3rd bedroom. Nice hardwood floors throughout. Needs a little TLC but priced accordingly. © 2019 MLS of Greater Cincinnati, Inc. All rights reserved. Listing provided courtesy of Hoeting, Realtors, 513-451-4800 and Jennifer Hamad, 5139229400. Information deemed reliable but not guaranteed.